Based within the University of Oxford’s successful technology commercialisation company Isis Innovation, Isis Enterprise won the award for its success in International Trade, working with university researchers, corporates, investors and governments worldwide to provide training and to accelerate the development of technologies into new products and services. 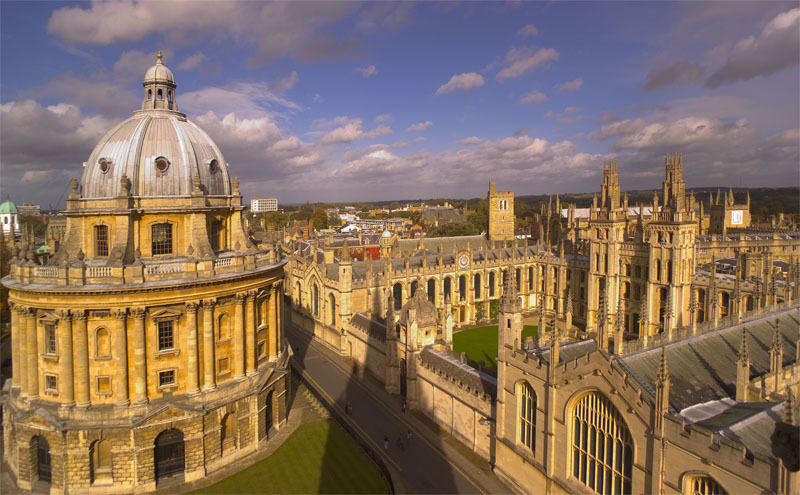 Isis Enterprise has grown from a small specialist service, based in Oxford UK, to provide expert consulting in more than 50 countries with internationally-based staff and associates. Established in 2004, it is now a £2.8m business employing 17 full time consultants. Over 88 per cent of Isis Enterprise’s consulting revenue comes from working with clients outside the UK. In China, where Isis Innovation has a subsidiary company, Isis Enterprise has struck a successful strategy of forming joint venture companies, securing investment from Chinese regional governments and private investors to identify and license technologies and products that they can further develop and make available to Asian markets. Isis Enterprise provides consulting services to the joint ventures and access to technologies and products via its international networks. Malaysia was the largest export market for Isis Enterprise in 2014 at 36 per cent of sales, followed by China at 32 per cent. Isis Enterprise also has offices or expert local consultants in Hong Kong, Spain, Japan, UAE, Oman and Australia and has provided expert consulting to Colombia, Argentina, France, Chile, Mexico, South Africa and Thailand. They have been supported in their international activities by both the UKTI and British Embassies. Image: Elena Andonova and Mireya McKee of Isis Enterprise at the Technology Transfer Offices’ Network Congress in Mexico. Isis Enterprise has helped the Mexican Council of Science and Technology with funding programmes related to scientific and technological development and innovation. With the help of Isis Enterprise, the network of technology transfer offices in Mexico has grown to include 135 Technology Transfer offices. Isis has trained the leadership teams at many of the offices and has provided detailed guidance on the commercialisation process and strategy.